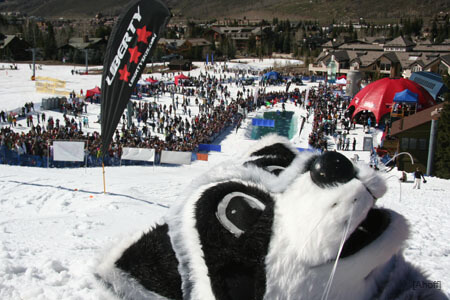 What could be considered one of the rowdiest parties out there is also how Vail closes out its season. From free concerts to pond skimming there is something for everyone! Venue Opens at 5:30pm, music begins at 6:00pm. Drink specials, live music, games and giveaways.